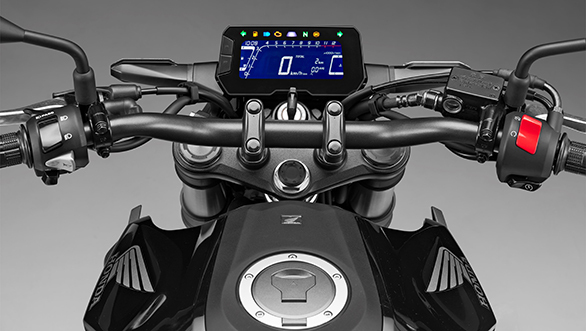 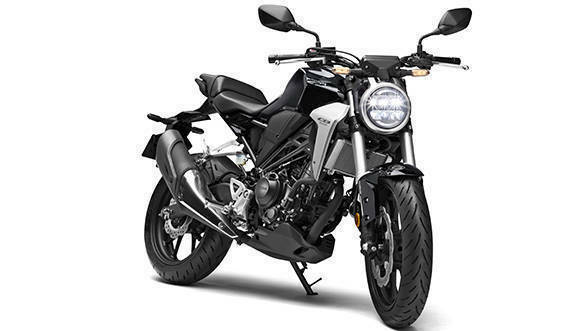 Motorcycle enthusiasts in the country should be excited for there are multiple launches across segments in different price ranges in 2019. 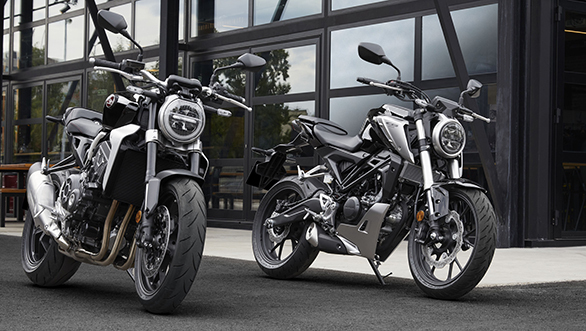 Joining that list is Honda two-wheelers. 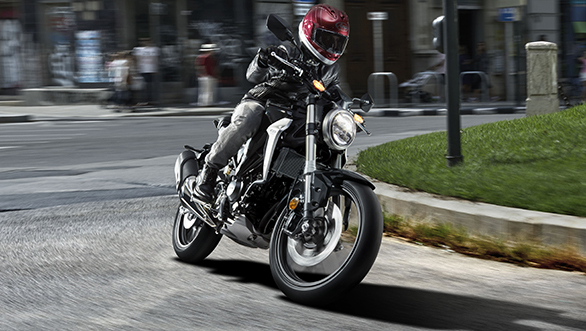 Last year, HMSI had patented the CB300R, giving rise to speculations of its India launch. And now, the Japanese motorcycle manufacturer has made an official announcement of launching the Neo Sports Café inspired 2019 Honda CB300R in the country. 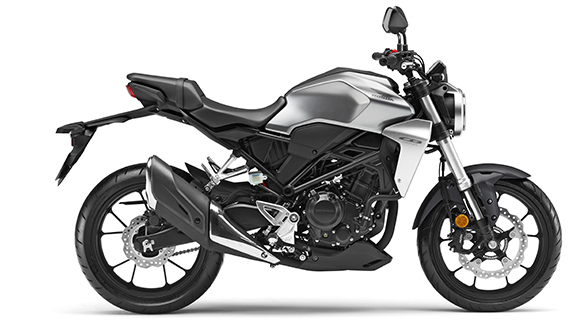 This single-cylinder naked offering made its international debut at the EICMA 2017 and looks like a scaled-down replica of the CB1000R. 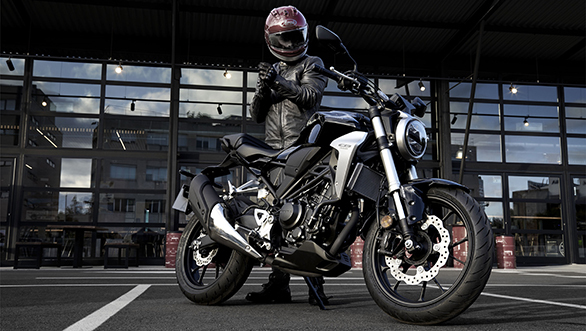 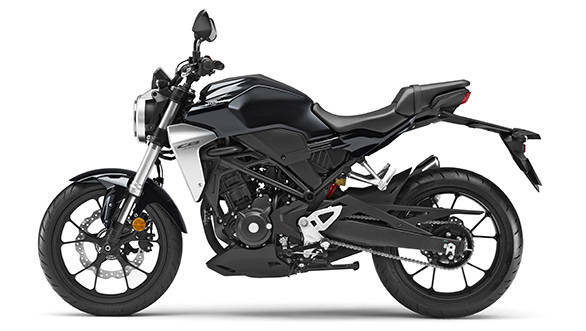 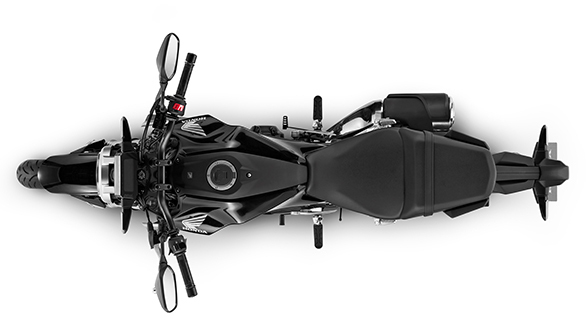 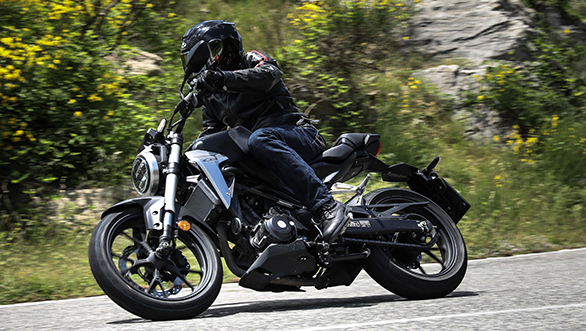 The CB300R uses the same 286cc single-cylinder engine as the CBR300R with a 30.45PS / 27.4Nm output. 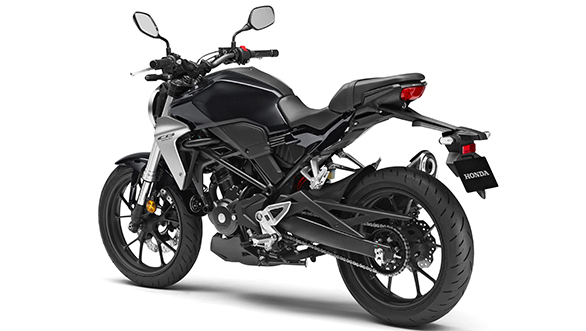 It has a new tubular steel frame, steel plate swingarm, sports upside down front forks and a preload adjustable rear monoshock. 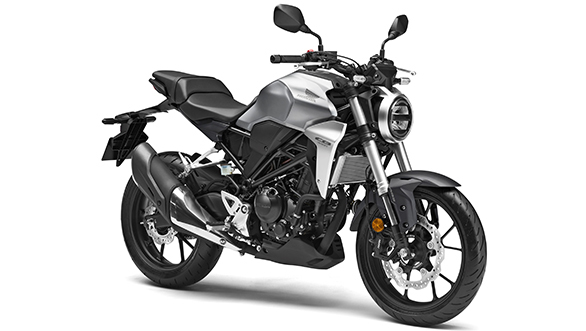 More details about the soon-to-be launched 2019 Honda CB300R can be read here. 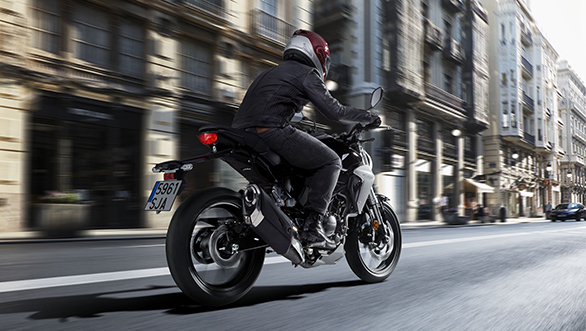 Scroll below to go through our detailed image gallery.